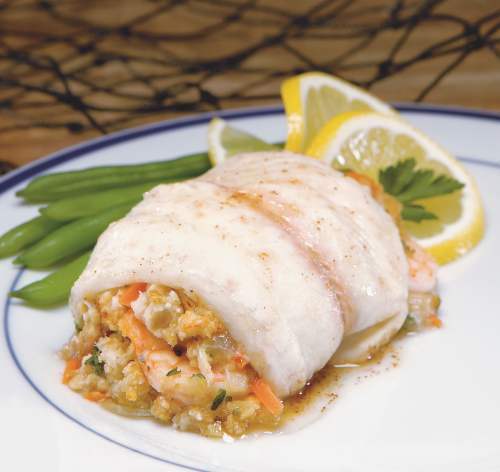 It’s seafood that’s rolled or stuffed with something special! Signature Sole is stuffed with seafood and herbs, or try a flaky white fish with fun flavors like parmesan and Florentine. Ideal paired with your favorite signature sauce or side. Perfect as center of plate, sandwich or salad features.